Shinjuku is a multimedia web application, more precisely, an interactive Strategy / RPG browser game. Players can develop their characters by completing single player missions and player vs. player events. 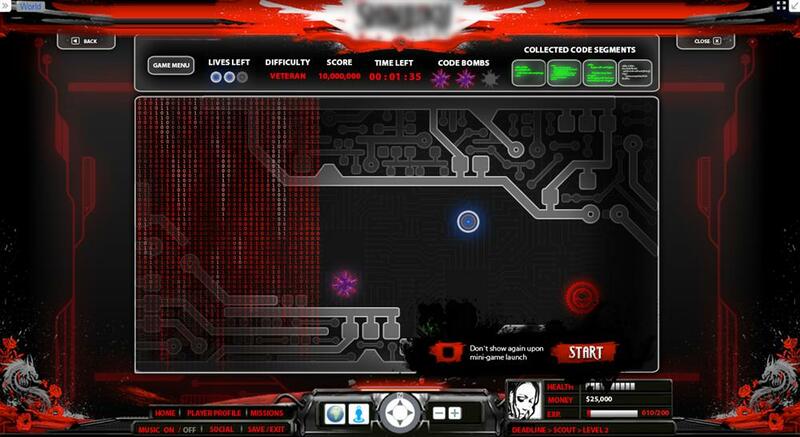 The browser game contains a series of mini-games, such as: blackjack or maze-like boards, where the player tries to bypass enemy patrols. The mini-games are developed using a game engine that facilities the implementations of custom textures, collisions, sprite movement and mouse / keyboard interactions.